Today is SickKids’ 5th annual innovation conference, Transforming Paediatric Care 2017 at the Peter Gilgan Centre. Stop by to see innovative products and ideas to transform health care. 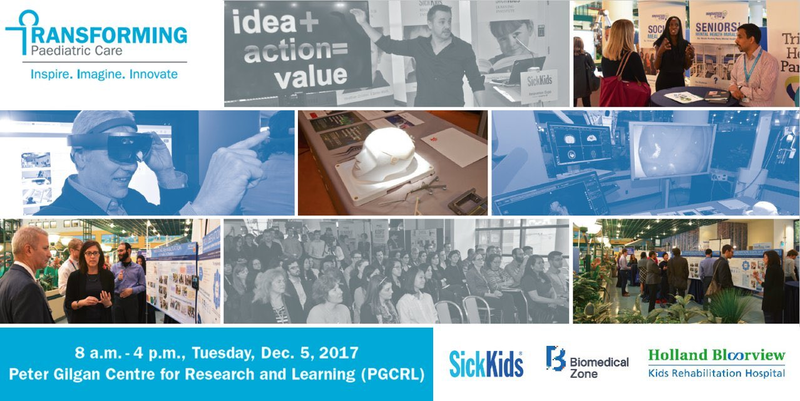 If you can’t make it, you can watch the talks live online — look to SickKids’ Twitter feed for links to each session as they happen.